as those found naturally in your skin to replenish moisture like never before. so you dont have to worry about looking shiny or feeling oily. 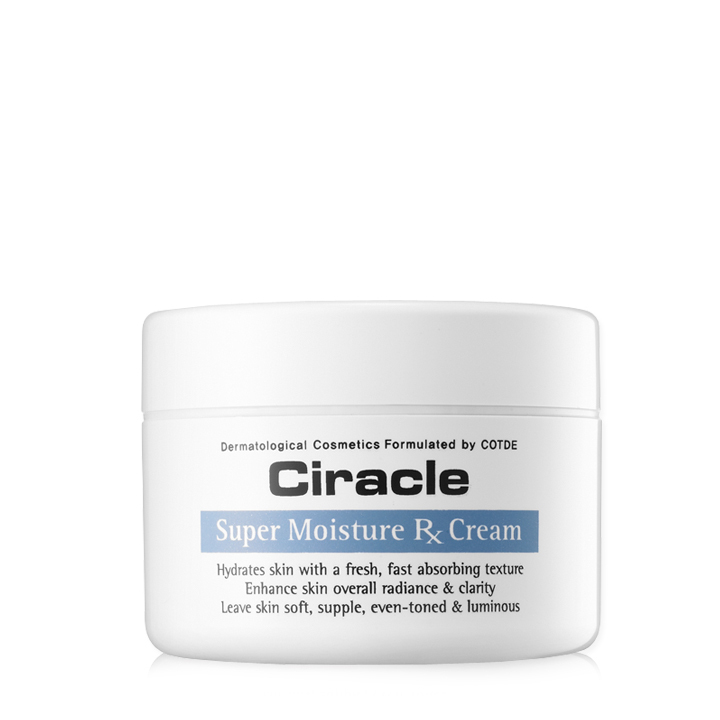 Super Moisture Rx Cream will give your skin a soft, silky and supple finish while it moisturizes. 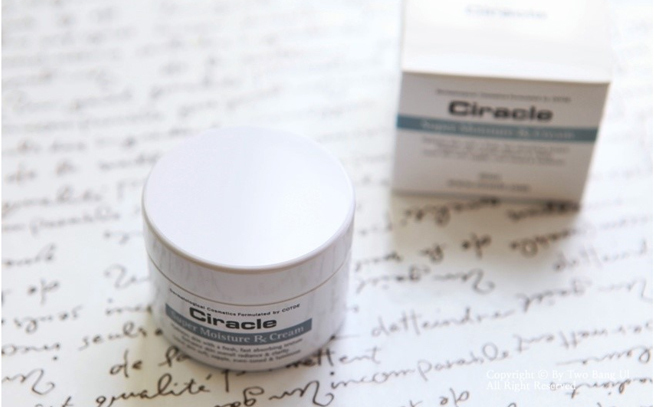 This wonderful moisturizer is great not just for women, but also for men who have oily skin. Super Moisture Rx Cream has to offer ! 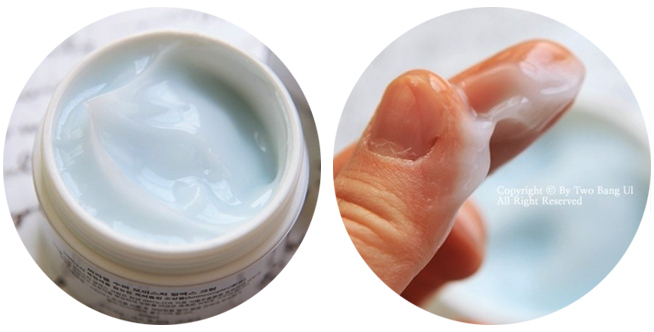 Plant extracts make this moisturizer for dry skin the most natural and the most effective ! Give your thirsty skin the refreshing energy of amino acids ! Super Moisture Rx Cream ! ©«Because this moisturizer is oil-free, its great for light application. It does not feel oily and absorption is quick ! ©«It might feel a bit inadequate for people with really really dry skin. regular dry, oily, and combination skin ! so I get moisture and nourishment. Apply moderate amount to face after applying toner and lotion. Gently massage until completely absorbed.